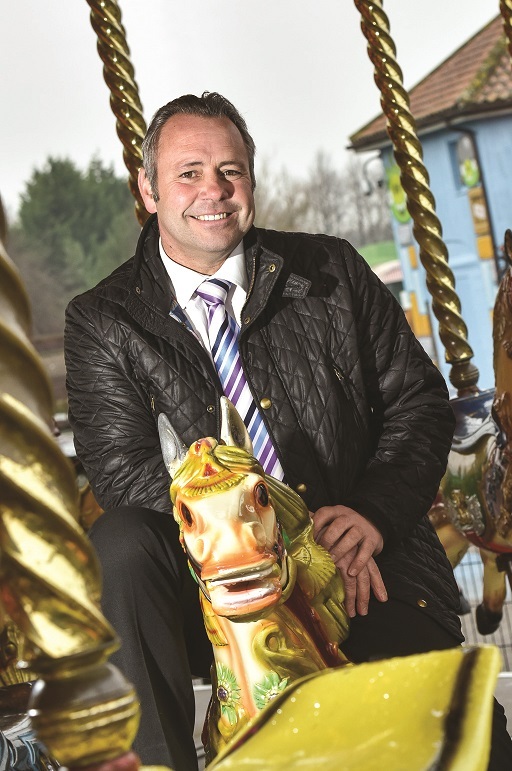 Lightwater Valley in North Yorkshire has received a welcome boost to its visitor numbers. Figures released by the theme park show an 11 per cent increase in visitor numbers and a 9 per cent increase in revenue for 2014 compared to the previous year. Mark Bainbridge, Lightwater Valley’s general manager, said: “It was a really positive year for us with our Mr. Men, Fantastic Fireworks and Frightwater Valley events proving very popular. Last year we also held a Meet the Gruffalo event and we have plans this coming season for similar special ‘celebrity’ visits. Later this month the ‘Fab Feb Family Fun’ half term event returns with over 20 attractions, the Angry Birds activity park and falconry centre all open for £5 entrance fee. The park will be open from. The ‘Fab Feb Family Fun’ half term event runs from 19– 22 February with the full park reopening for the Easter holiday period on 28 March.